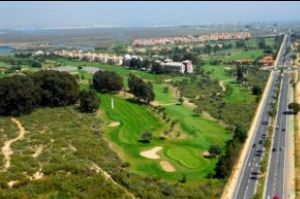 Isla Canela Apartments from only £18pppn inc golf! 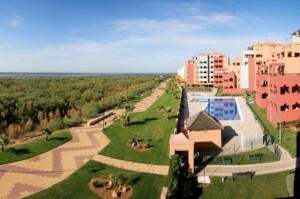 Offering truly superb value for money on the Costa de la Luz, the Isla Canela Apartments are situated within the Isla Canela Golf Course close to the border town of Ayamonte. Featuring 2 bedroom apartments fully equipped for a short or long stay, and with daily unlimited golf included for all guests from just £18pppn*, you will struggle to find better value anywhere! 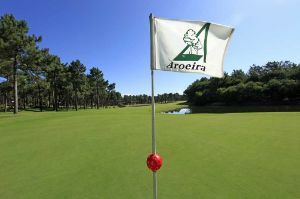 Aroeira Golf Apartments from only £43pppn inc golf! 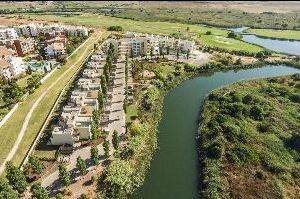 Situated within the Aroeira Golf Resort - known by many as the "Wentworth of Lisbon" - the Aroeira Golf Apartments offer spacious accommodation alongside the fairways of the golf courses and in close proximity to the club house and small commercial centre. Stay & Play deals all offer daily unlimited golf over the 2 championship courses plus the other golf options that make up the Orizonte group of courses are also available. 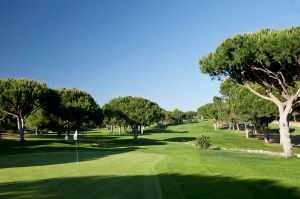 Adjacent to the lush fairways of the Dom Pedro Laguna Vilamoura golf course, the 4 star Laguna Resort offers the best quality and value golf breaks in Vilamoura. Only a leisurely stroll or short taxi ride from Vilamoura Marina, the resort is perfect for visitors who don't necessarily want to in the centre of busy Vilamoura, but still allows easy access to all the many benefits available in the area. 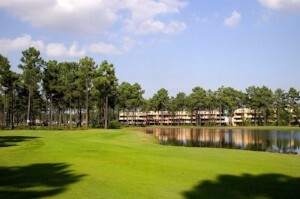 Long and Short stay options available with rates from only £47pppn including golf! 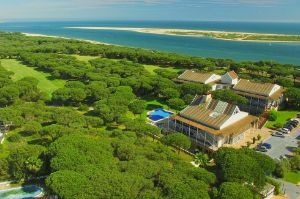 Nuevo Portil Golf Hotel - excellent 4 star deals! 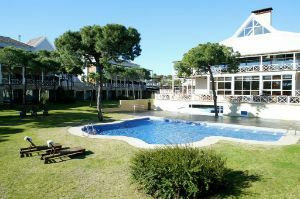 The 4 star Nuevo Portil Hotel offers the best prices for a golf break in the Costa de la Luz and with it's own on-site 18 hole golf course plus plenty more golf options nearby the resort is a great location for your next golf holiday! With prices from only £310pp for a 7 night stay including golf the value for money is unbeatable here at Nuevo Portil!